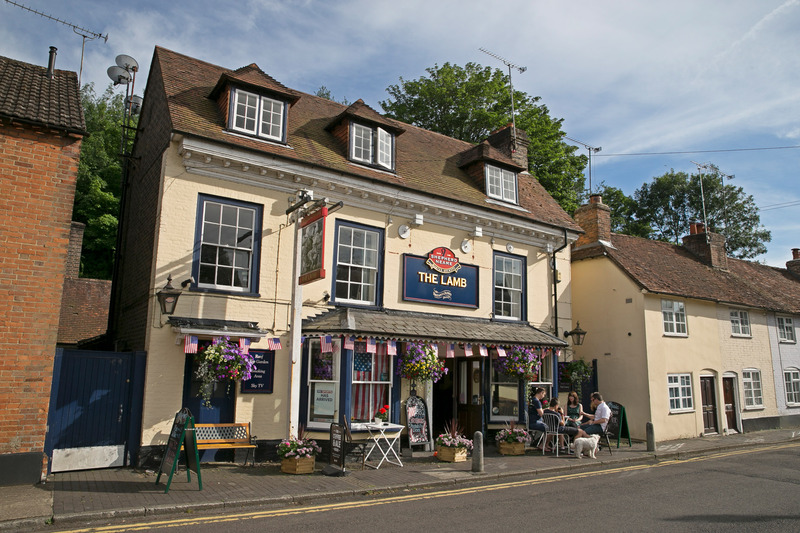 A much-loved local pub in Farnham, The Lamb bears all the hallmarks of a classic community hub - with cracking real ales and plenty of Iive sport keeping locals entertained. You’ll find no food at The Lamb, but that only serves to sharpen our focus on fabulous beers, with wonderfully well-kept regular ales including Spitfire and Whitstable Pale Ale, and a host of seasonal beers appearing on the bar throughout the year. Sky Sports and BT Sport channels both play here, so there’s no better pub in Farnham to catch all the big games. 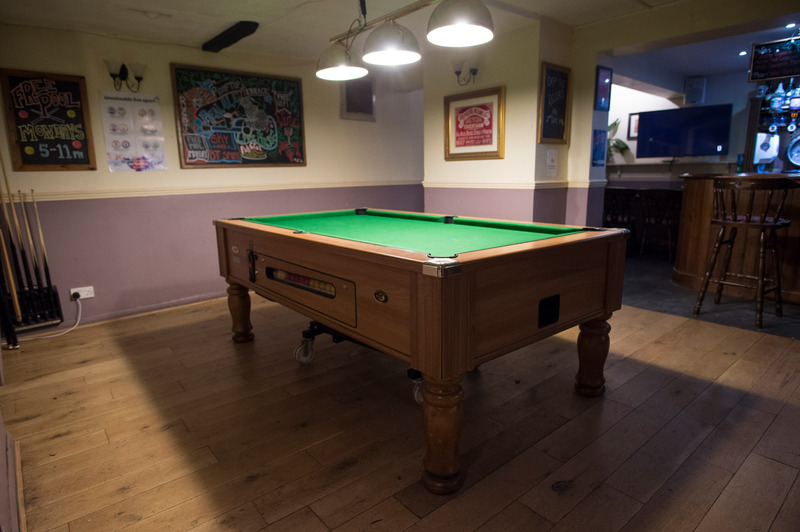 There’s also a pool table and we host occasional live music nights which always draw a crowd. 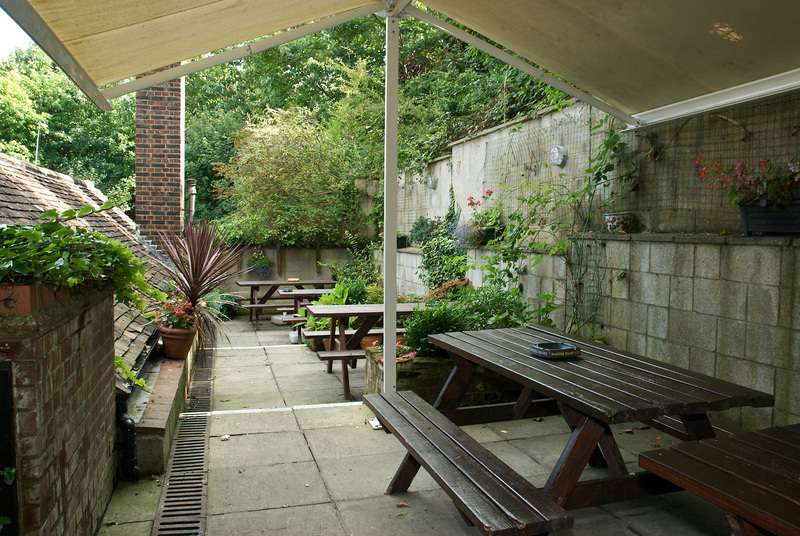 We are half a mile from the town centre, midway between the station and The Maltings. We look forward to seeing you soon. The Lamb is right in the middle of Abbey Street, just behind Gostry Meadows. It’s approximately half a mile from central Farnham, and just two minutes’ walk from Farnham train station.